CUPERTINO, Calif., April 29, 2016, DRRX, /PRNewswire/ — DURECT Corporation (Nasdaq: DRRX) today announced the closing of an underwritten public offering of 13,800,000 shares of its common stock, offered at a price of $1.25 per share to the public, including 1,800,000 shares purchased by the underwriters pursuant to their option. All of the shares in the offering were sold by DURECT. The gross proceeds to DURECT from this offering were approximately $17.3 million, before deducting underwriting discounts and commissions, and other estimated offering expenses payable by DURECT. Stifel acted as sole book-running manager for the offering and Laidlaw & Company (UK) Ltd. acted as co-manager. Felix Theeuwes, our Chairman and Chief Scientific Officer, and David Hoffmann, one of our directors, purchased an aggregate of 360,000 shares of common stock in the offering, at the public offering price, for an aggregate purchase price of $450,000. A shelf registration statement on Form S-3 relating to the public offering of the shares of common stock described above was filed with the Securities and Exchange Commission (the “SEC”) and is effective. A final prospectus supplement relating to the offering has been filed with the SEC and is available on the SEC’s web site at www.sec.gov. When available, copies of the final prospectus supplement may also be obtained from Stifel, Nicolaus & Company, Incorporated, Attention: Syndicate, One Montgomery Street, Suite 3700, San Francisco, California 94104, or by calling (415) 364-2500. This press release shall not constitute an offer to sell or the solicitation of an offer to buy these securities, nor shall there be any sale of these securities in any state or other jurisdiction in which such offer, solicitation or sale would be unlawful prior to the registration or qualification under the securities laws of any such state or jurisdiction. DURECT is a biopharmaceutical company focused on two areas of active drug development: new therapeutics based on its proprietary drug delivery platforms and new chemical entities derived from its Epigenomic Regulator Program. Its drug development expertise is being applied primarily to the fields of pain management, CNS disorders, acute organ injury and metabolic diseases such as NAFLD/NASH. DURECT’s proprietary oral, transdermal and injectable depot delivery technologies enable new indications and superior clinical/commercial attributes such as improved abuse deterrence, convenience, adherence, efficacy and safety for small molecule and biologic drugs. Late stage development programs of this nature include POSIMIR® (SABER®-Bupivacaine) and REMOXY® (ORADUR®-oxycodone). DURECT’s Epigenomic Regulator Program includes the lead molecule DUR-928 in Phase 1 development. DUR-928 is an endogenous small molecule that modulates lipid homeostasis, inflammation and cell survival. 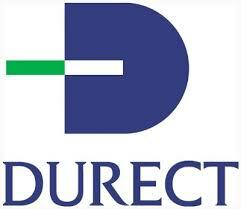 NOTE: POSIMIR®, ORADUR® and SABER® are trademarks of DURECT Corporation. REMOXY, POSIMIR and DUR-928 are drug candidates under development and have not been approved for commercialization by the U.S. Food and Drug Administration or other health authorities. This press release includes forward-looking statements as defined under federal law. These forward-looking statements are generally identified by the words “believe,” “expect,” “anticipate,” “estimate,” “intend,” “plan,” “may,” “should,” “could,” “will,” “would,” and “will be,” and similar expressions, although not all forward-looking statements contain these identifying words. Such statements are subject to significant risks, assumptions and uncertainties. Known material factors that could cause the Company’s actual results to differ materially from the results contemplated by such forward-looking statements are described in the final prospectus supplement, which has been filed with the SEC, and the risk factors incorporated by reference therein from the Company’s Annual Report on Form 10-K for the year ended December 31, 2015. 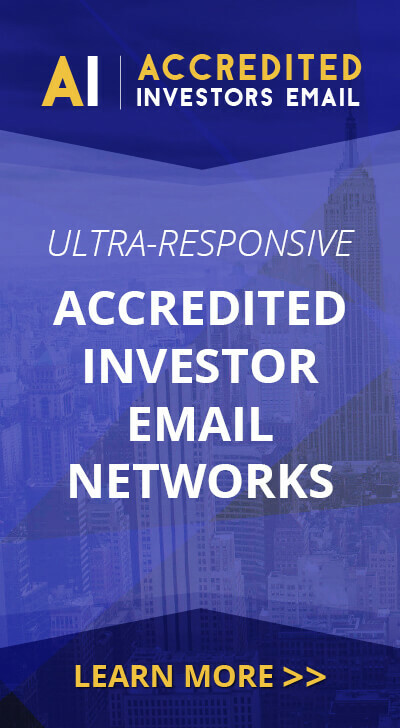 The Company undertakes no obligation to correct or update any forward-looking statement, whether as a result of new information, future events, or otherwise, except to the extent required under federal securities laws.